Come tour this rare Milford find. 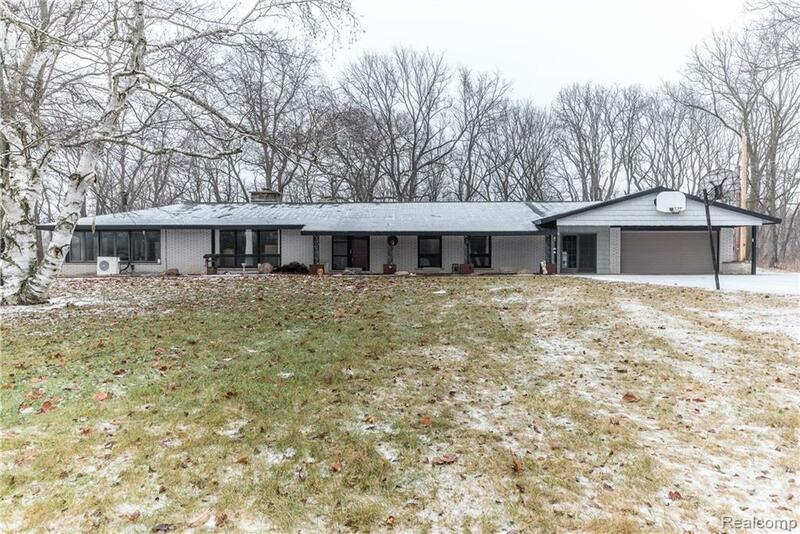 Sitting on 2 pristine acres, this 3 bedroom, 2 bath home offers a great floorplan with plenty of room for entertaining, You?re welcomed into the formal living room boasting a brick fireplace and tons of natural light. From there, the updated kitchen has ss appliances and granite counters, and is open to the formal dining room. 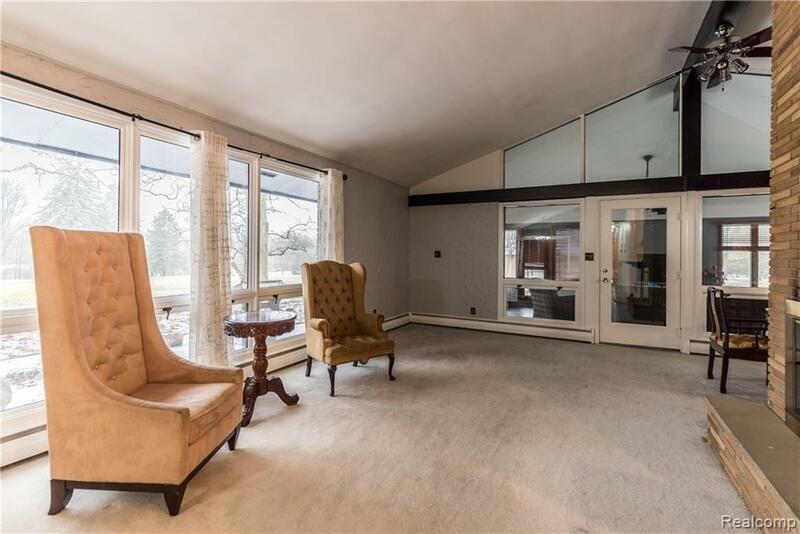 There?s a spacious family room with a fireplace and stunning wooded views. 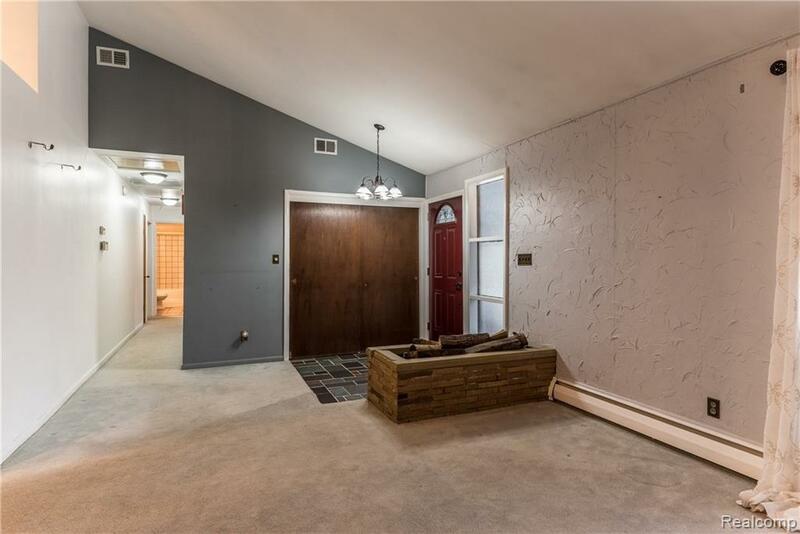 There?s a great space off the garage that can be used as a mud room or ?flex space.? Outside, the 2 acres provide a gorgeous backdrop and also there is a bonus 4-car garage. 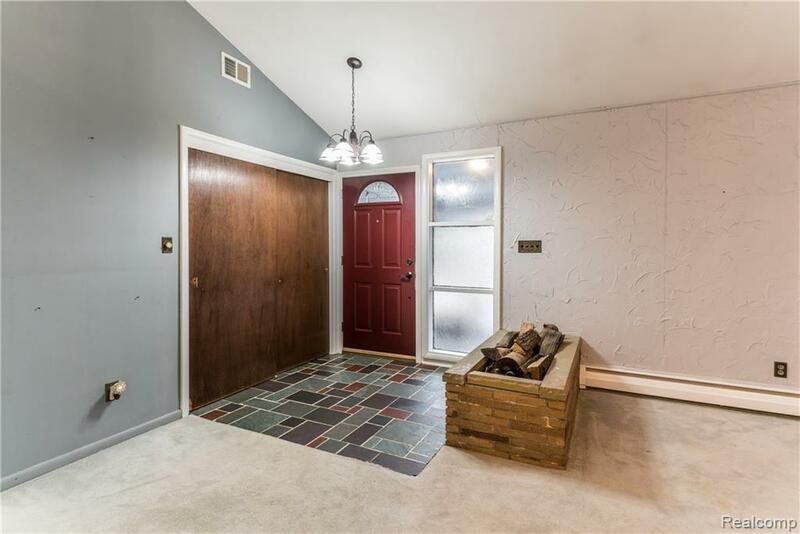 Come see this home today, close to downtown Milford, but far enough away for that country feel!